Phaedra Parks is a passionate social activist whose lineage includes educators, pastors and professionals. With both parents being pastors and her aunt, the late Francis Meadows, being the first woman and person of color to be elected into city government in the state of Georgia, Phaedra learned at a young age the importance of giving back to the community. As a teenager, she spent most of her summers volunteering as a tutor and camp counselor and became a strong advocate for women’s rights and social injustice. Phaedra attended Wesleyan College for her undergraduate degree and continued to the University of Georgia to obtain her law degree. As a working attorney, Phaedra became a tireless advocate for African-American boys throughout the country. She spent time with the families of Trayvon Martin, Michael Brown and others who have been victims of unjustified violence. Phaedra is also a regular fixture in Washington, D.C. where she works with members of Congress to implement initiatives that provide opportunities for at-risk youth. Phaedra has been consistently outspoken on civil rights issues and has marched in Selma (AL), Flint (MI), and Washington, D.C. to protest social injustices. 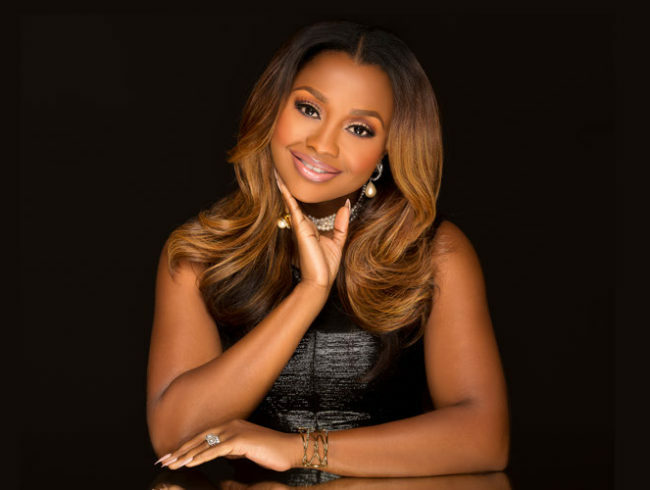 Through her nonprofit organization the Phaedra Foundation, she works with communities nationwide to inspire hope and change for African American youth and their families.  Phaedra established a scholarship for first generation minority law students at the University of Georgia’s School of Law and a fellowship with Morehouse College to provide financial and professional assistance to students. She continuously strives to help those that show unwavering work ethic, academic achievement, financial need and leadership skills. Phaedra is a devoted mother of two sons, Ayden and Dylan and resides in Atlanta, GA.
© 2019 All rights reserved by Phaedra Foundation.